You have worked hard for everything you have, your house, your beautiful family and your business. Now you need to protect all of this from intruders and malicious damage with strong security and modern technology. 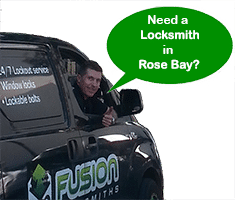 Your Rose Bay locksmith has everything you need to protect your family and valuables around your home, business, car and boat. Fusion Locksmith are a team of qualified locksmiths, with expertise and knowledge on locks and security systems. After 9 years in Rose Bay, Eastern Suburbs and Sydney, we have a wealth of knowledge and experience. With our proficiency, we can offer financially sensible solutions for all your security issues. All our trucks are fully equipped to complete the job on site, no time wasting going back and forth. One phone call to Fusion Locksmiths is all it takes for the best in residential and commercial security. Security that not only protects your family or employees but also your valuables inside and outside your property. 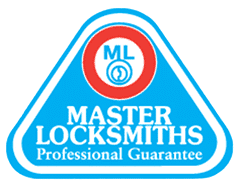 Our experienced locksmiths can complete an audit of your current security and advise on ways to make it better and easier to use every day. From new doors and sliding door locks, safes for valuables, window locks and security alarms. We have partnerships with all major brands in security and can offer you the best and most secure range of solutions. This is our specialty. Emergency lock out service anytime of the day or night. This event never happens at a convenient time and all you want is to get back into your home. That’s what we want too! We will advise how long we will be when you call so you know exactly when help is on their way. We will get you back inside quick smart and can even cut you new keys if need be. 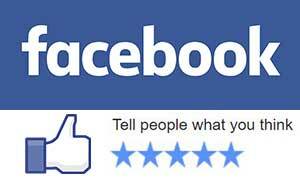 Experience and know how for a job well done. Over 9 years working in the local area we have seen all types of locks and security problems. This allows us to fix or install just the right solution for you and your family.